An announcement about an announcement! I'm going all BBC PR on your asses. 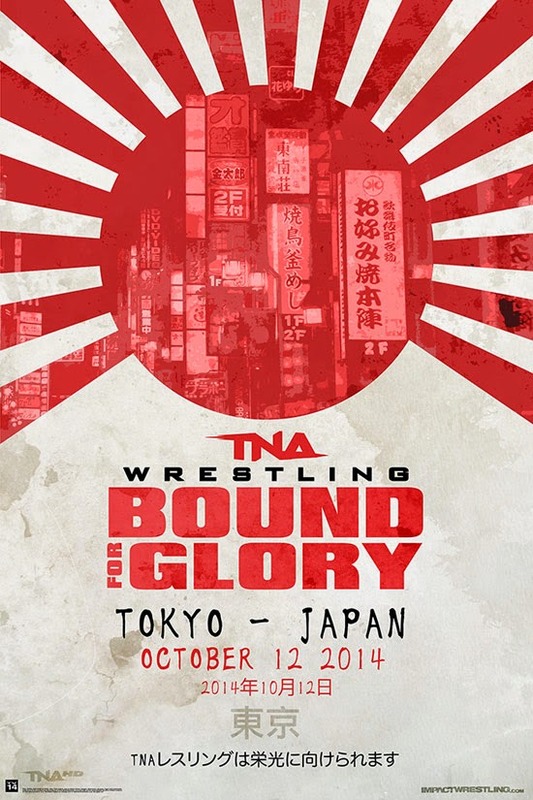 Usually we would have held a vote to see another wrestling personality enter our Hall of Fame to tie in with TNA's Bound For Glory PPV, but with TNA deciding it couldn't be bothered to promote to the PPV, I decided there wasn't much point announcing anything around a PPV that no one was actually interested in seeing anyway! So, I went away and had a bit of think...WWE's Survivor Series would be an obvious option, but over previous years WWE has put a lot less empathsis on this PPV and anyone that still believes it to still be part of the big four is either deluded or on some kind of narcotic. Big Show main evented the show last year for Dawley's sake. That's right! 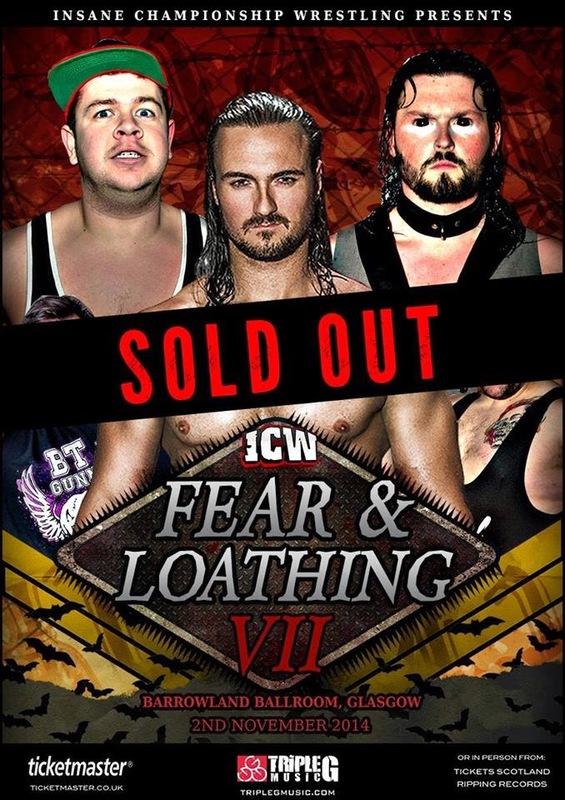 Our next Hall of Fame announcement will on Sunday 2nd November and will coincide with Insane Championship Wrestling's Fear and Loathing VII. Plus, the next vote will be exclusively for British wrestlers! As usual anyone is eligible and literally anyone could enter if our esteemed panellists vote for them. This one could be interesting.